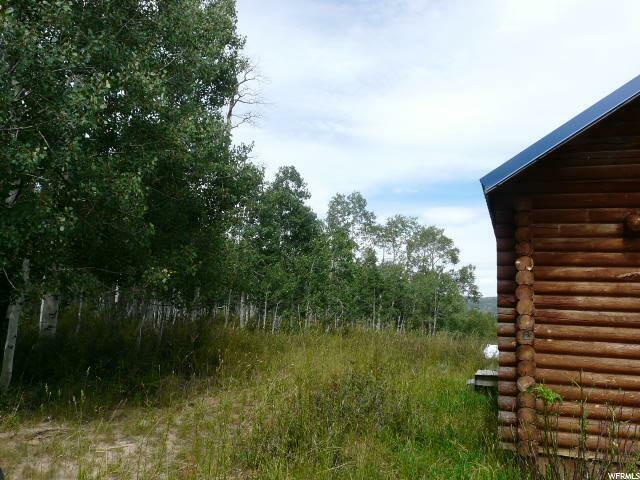 (A1987MP) Once in a lifetime opportunity to own 76 Acres on Skyline Drive with spring water and a cabin! 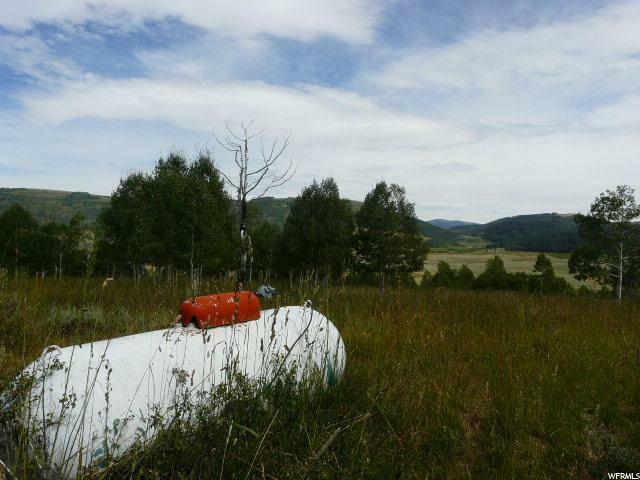 This property is very private with Forest lands surrounding it, beautiful views. 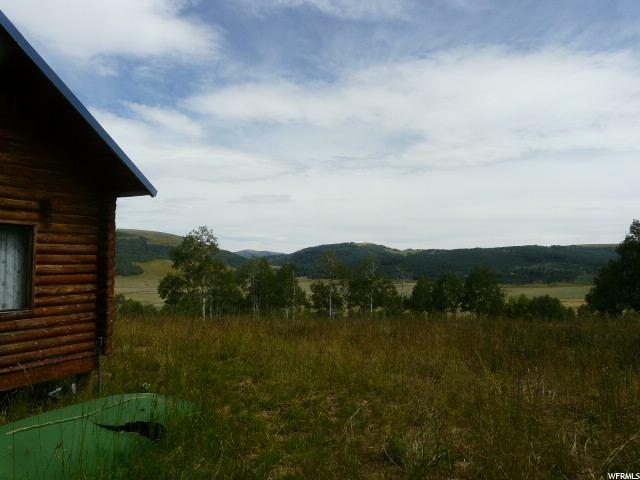 Access to some of the best fishing in the State and Skyline Drive by ATV is just minutes away, you can snowmobile from your front door of this cabin. Paved frontage access. This is a must see, remarkable property! 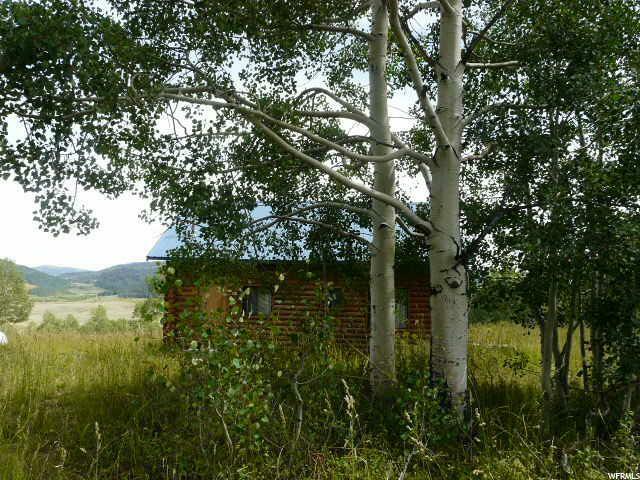 Listing provided courtesy of Aspen Leaf Realty. Information deemed reliable but not guaranteed accurate. Buyer to verify all information. © 2019 Wasatch Front Regional Multiple Listing Service, Inc., All Rights Reserved.